iTunes - search under "Jennifer Margaret Barker" or "Vocali3e"
The commissioning and recording of A Lassie’s Love was supported in part by the National Lottery via Creative Scotland, Made in Scotland Onward Touring Fund, The Jean Armour Burns Trust, and NCL and Co. Chartered Accountants. 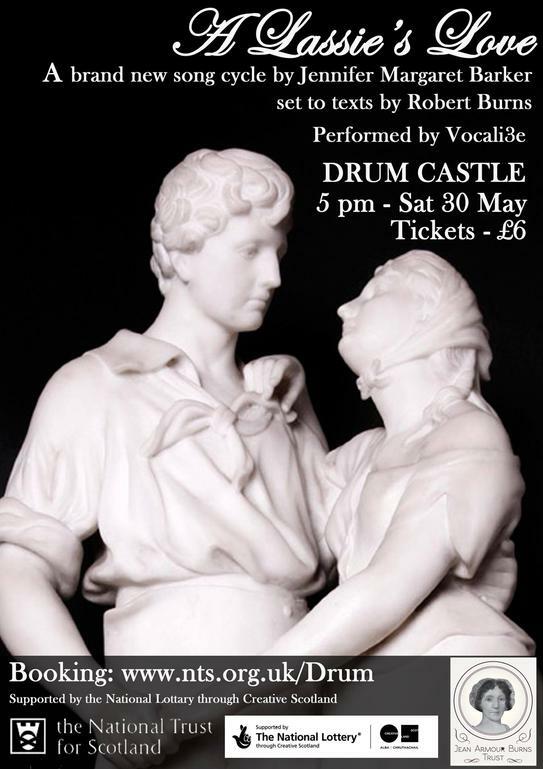 The National Trust for Scotland provided invaluable support in authenticating A Lassie's Love by inviting Vocali3e to present the world premiere at the Robert Burns Birthplace Museum on May 24th 2015, and an additional two performances at Drum Castle and Pollok House. 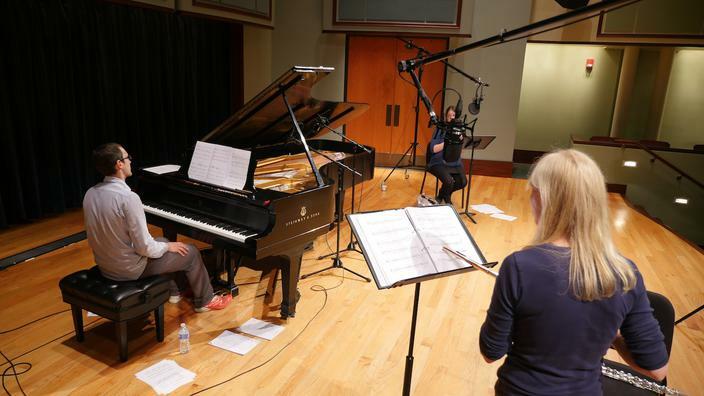 The recording session for A Lassie’s Love was also supported, in part, by a grant from the Delaware Division of the Arts, a state agency, in partnership with the National Endowment for the Arts, USA. The Division promotes Delaware arts events on DelawareScene.com. 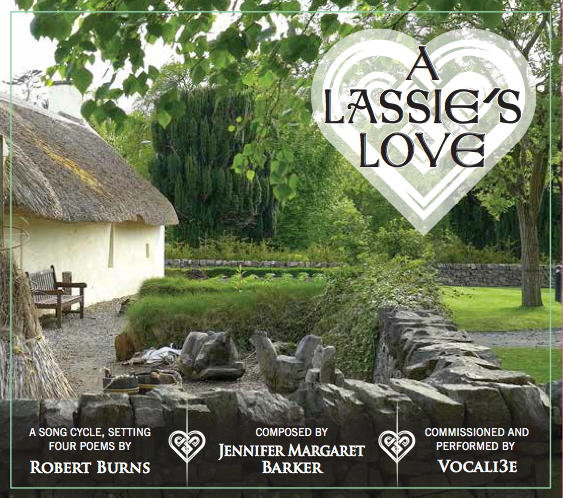 A Lassie’s Love is a setting of four poems by Robert Burns. Although unrelated in their original form, the four poems take the listener on a journey of love, from a coquettish and sometimes cheeky girl, to a young maiden deeply in love, to a woman bathed in the warmth and strength of a steadfast love, and finally to the worn-out wife of an extremely tiring and annoying old man. 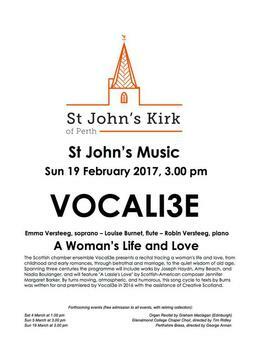 Flautist Louise Burnet, soprano Emma Versteeg, and pianist Robin Versteeg have developed a reputation for stylish and innovative recitals incorporating repertoire from the baroque to the contemporary. 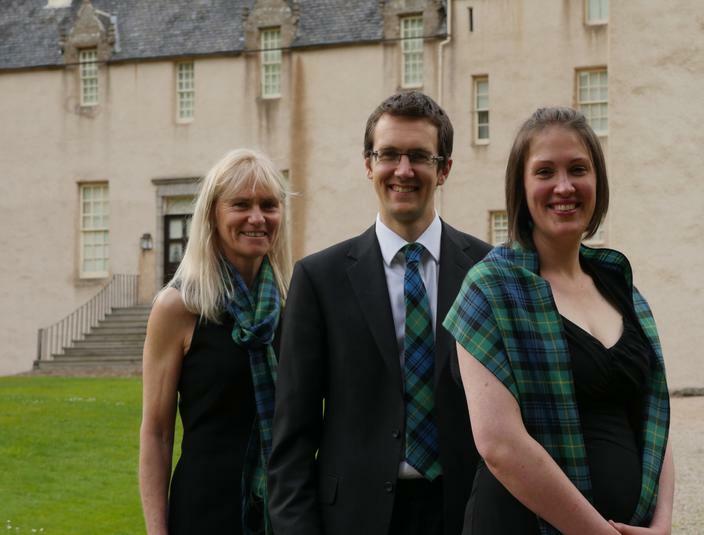 Having studied at, respectively, the Royal College of Music, the Royal Conservatoire of Scotland, and the Royal Academy of Music, they formed Vocali3e in 2009, with the purpose of exploring the repertoire of trio music for flute, soprano, and piano. 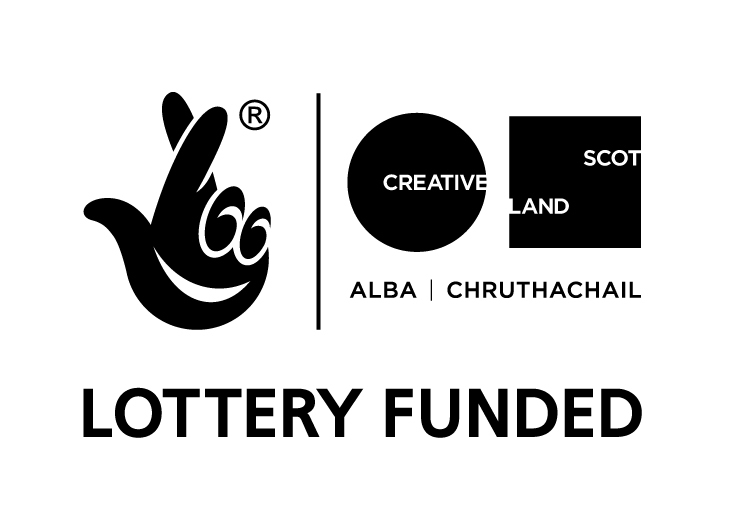 They have performed throughout the UK and in 2013 were included in the prestigious Made in Scotland showcase at the Edinburgh Festival Fringe where they performed the UK premiere of Lori Laitman’s Fathers. 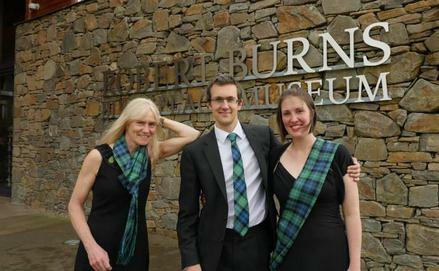 With assistance from Creative Scotland, the Jean Armour Burns Trust, and the National Trust for Scotland they subsequently commissioned the Scottish-American composer Jennifer Margaret Barker to write A Lassie’s Love, giving its world premiere at the Burns Birthplace Museum in Alloway in May 2015, before performing the work on a North American tour including concerts in Virginia, Pennsylvania, Delaware, New York and Philadelphia. 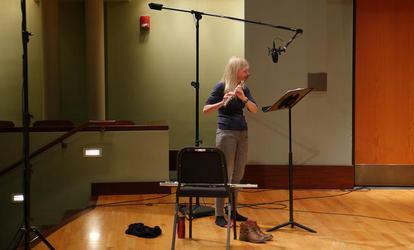 Described as “a composer of profound sensibility”, Scottish-American Jennifer Margaret Barker has received performances of her compositions on six continents. Hailed by critics as “soul-stirring”, “at once gripping and timeless”, “blazingly alive, with lovely, aching melodies”, her compositions have been performed and commissioned by symphony orchestras such as the Saint Louis Symphony Orchestra, the Detroit Symphony Orchestra, the New Jersey Symphony Orchestra and the Virginia Symphony; chamber ensembles such as the Scottish Chamber Orchestra String Quartet, Orchestra 2001, Relâche, Network for New Music, The Society for New Music, Mélomanie, 6ixwire and Vocali3e; and an extensive list of international concert artists including British pianist, Martin Jones. Her compositions have been featured on documentaries and promotional videos; exhibited as music-video art in galleries; utilized as underscoring to theatrical productions and fashion collection launch videos; published internationally in print, audio and video formats; and broadcast on American public radio, Hong Kong radio, Swedish radio and the BBC. Barker is currently Professor of Composition at the University of Delaware. I'm o'er young to marry yet! To tak me frae my mammie yet. I'm fley'd it make me eerie, Sir. In trowth, I dare na venture, Sir! The blissful day we twa did meet! Ne'er summer sun was half sae sweet. Heav'n gave me more - it made thee mine! For thee and thee alone, I live! It breaks my bliss, it breaks my heart! He is a gallant weaver! Do wi' an auld man? Wi' a crazy auld man! Do a' that I can. I met wi' an auld man! Will buy me a new pan. 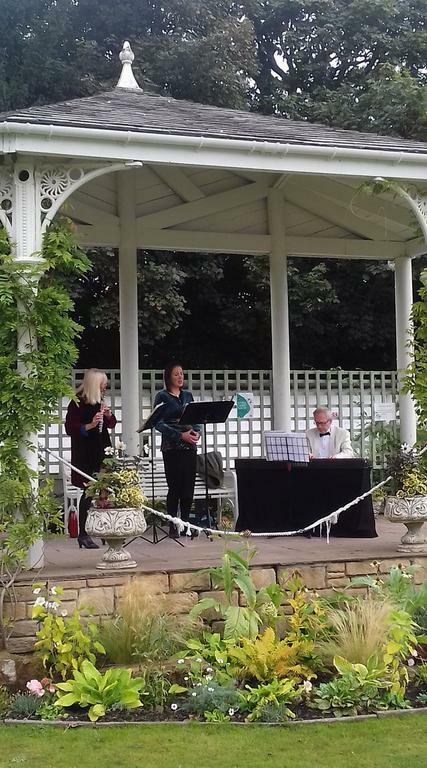 "This is indeed a very beautiful song cycle, alternating from the light-hearted and flirtatious nature of a young girl to the more introspective and mature musings of an older woman. There was a touch of cheekiness, too, when [the pianist]…, acted the part of the old man in the last song, beautifully bringing out the meaning of the text." 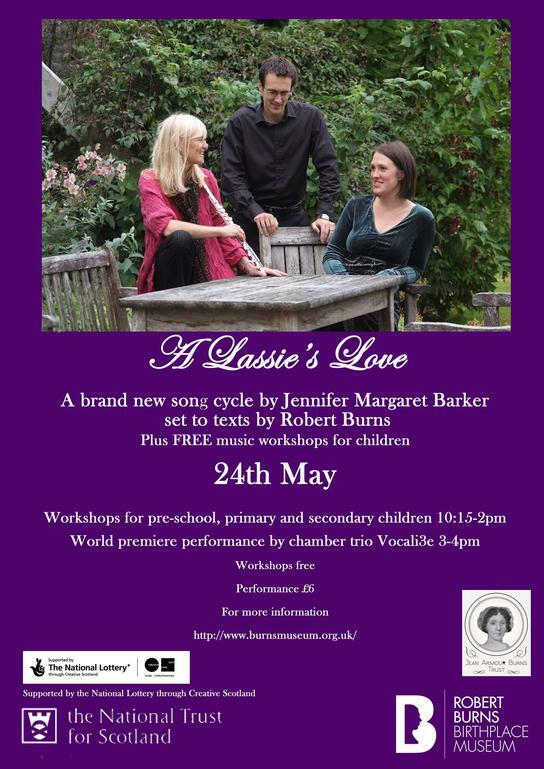 "Composer Jennifer Margaret Barker and trio Vocali3e have set four Robert Burns love poems to music, using unusual compositional effects to take us on a haunting journey through a woman's experience of life and love." 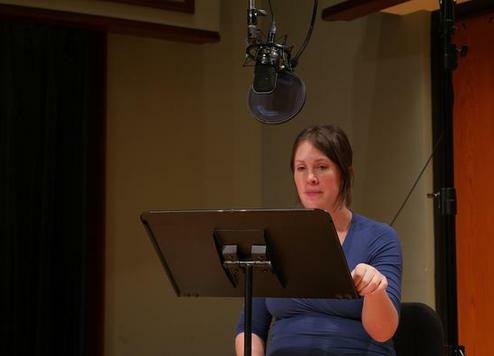 "I didn’t know quite what to expect when I opened this new (2017) recording, but I did know that I liked the works of Robert Burns, the Scottish poet, and that the music of Jennifer Margaret Barker is always engaging. The words are sensitively set here and sounds of Barker’s native Scotland often come through. 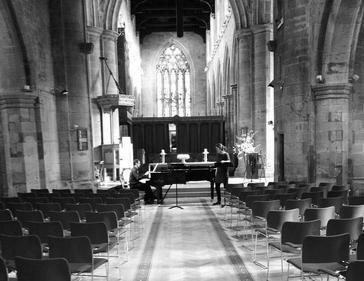 The music is fresh and “modern,” but grounded in traditional sounds; it seems to fit and reinforce the various moods of the poetry very well. You will enjoy the purity of the soprano’s voice as well as the sweetness of the flute’s tone. The pianist joins them as a sensitive partner. I highly recommend this new recording, especially if you’re not yet familiar with Barker’s music. And a bargain at less than $1 per song!"